Great Things are Happening Everyday! 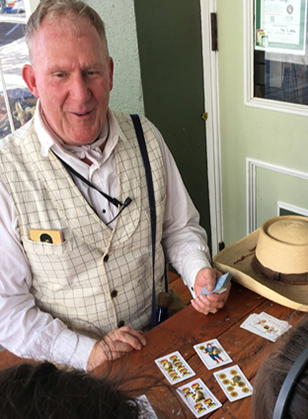 The Sacramento History Museum offers many engaging and authentic historic and cultural activities in Old Sacramento, including a variety of unique, hands-on programs and exhibitions for all ages. We also currently offer 20 different educational programs developed for all ages, grade levels, and educational interests. Join us for an exciting line-up of guest speakers and compelling topics, commemorating the 150th anniversary of the completion of the Transcontinental Railroad. 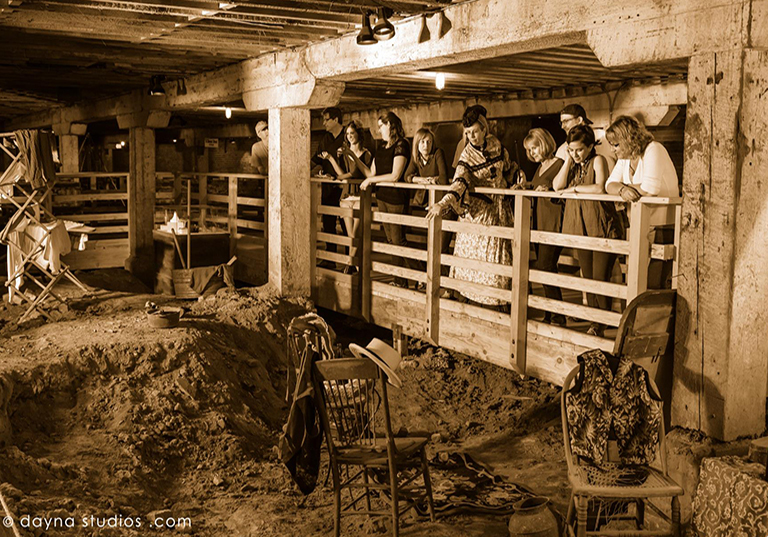 Events will take place at the Sacramento History Museum, the California Railroad Museum, and the Crocker Art Gallery. SUMMER FUN FOR BOYS AND GIRLS! 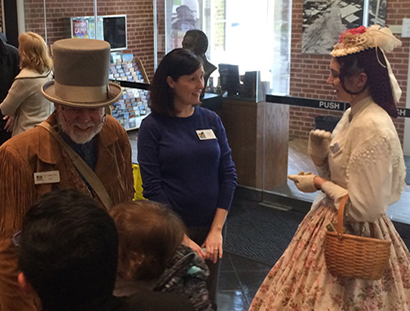 When you send your child to camp at the Sacramento History Museum, they get much more than your average summer day camp. 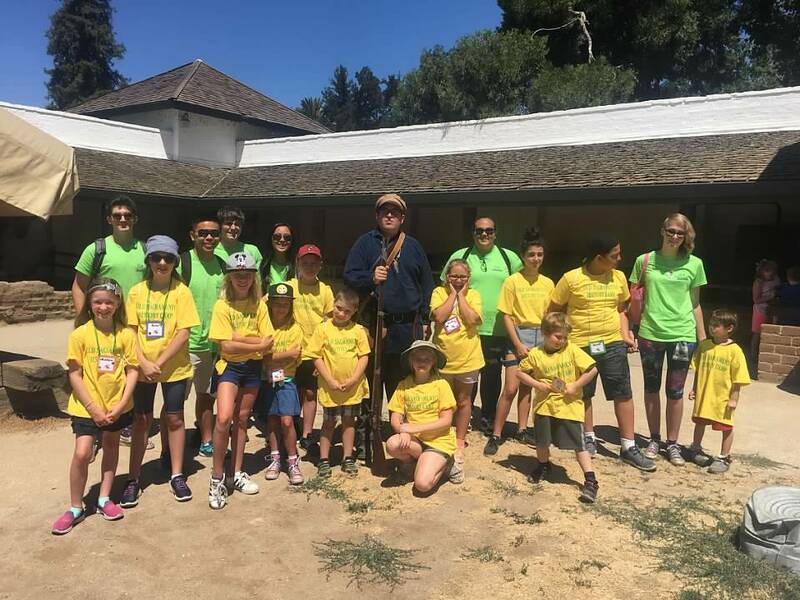 From wagon rides around the city, to touring historic sites, to re-enacting historical dramas in a real theater, history camp has something for every curious camper! 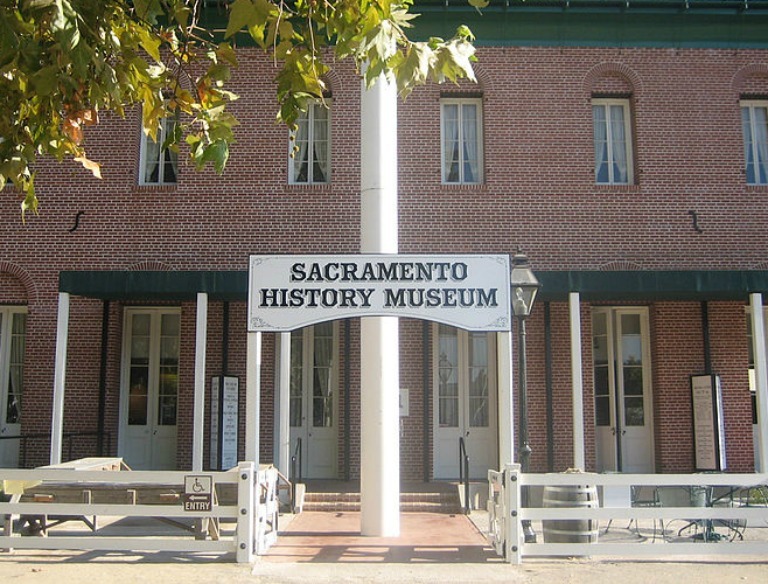 Plan your next field trip with the Sacramento History Museum! 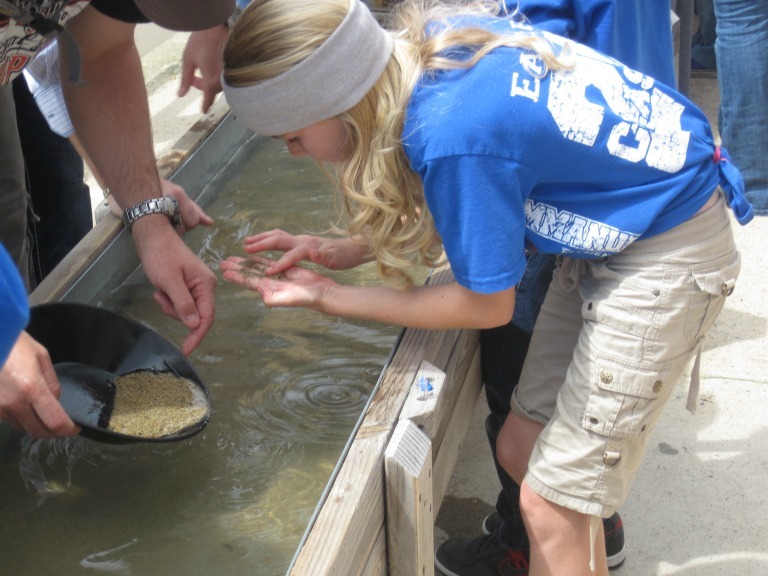 We offer a wide variety of educational programs for all ages and grade levels. Experience history with the characters who lived it! 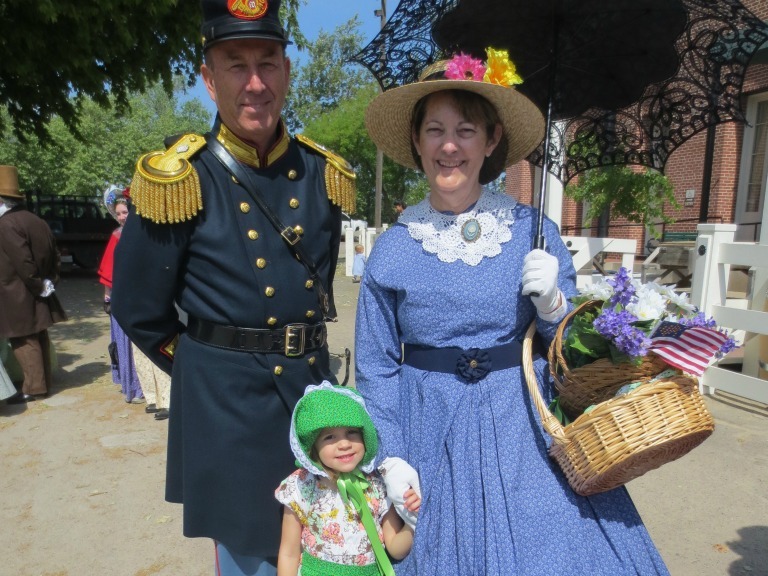 Our Living History re-enactors offer year round events and entertainment for the whole family! 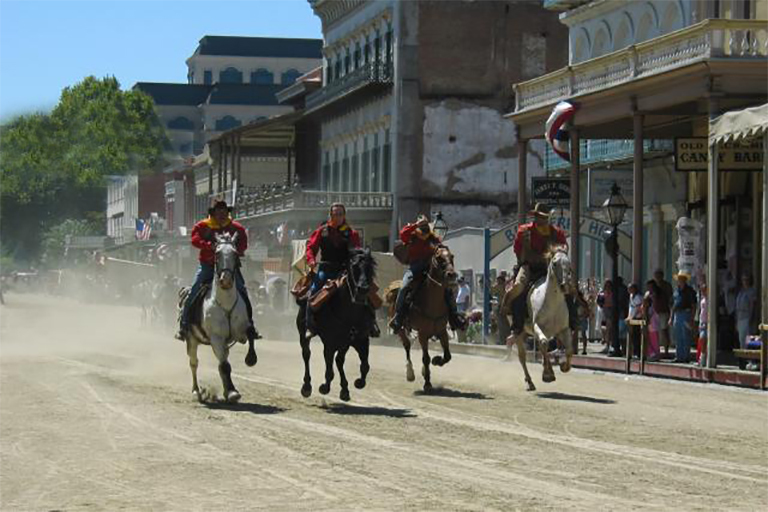 This exciting three-day event takes place on Front Street, the Embarcadero, and the 1849 Scene all along the wonderful Sacramento River.